With the right political will, we can rid the oceans of plastic, contain the radioactive fallout and cleanse the planet of human beings. We can restore Mother Earth to her pristine ecosystems of pre-humanity. Join the Gaian Devolution. Save the planet! Hold on! I don’t actually want to kill all the people on Earth. But the antagonist in my new novel, Human Free, does. In fact, she already oversaw the extermination of 98.6 percent of humanity. But global warming is only getting worse. The survivors on Earth are immune to her bio-engineered plagues. And the geniuses she exiled to a gulag in space are getting ready to do something desperate. I’m writing Human Free “live” on WattPad over the next couple months. I’m posting new chapters a few times per week. You will get the whole book for free. The Gaian Devolution is saving the planet. By exterminating the people. But global warming is only getting worse and technothrope Chairperson Flora B. Harper is out of solutions. 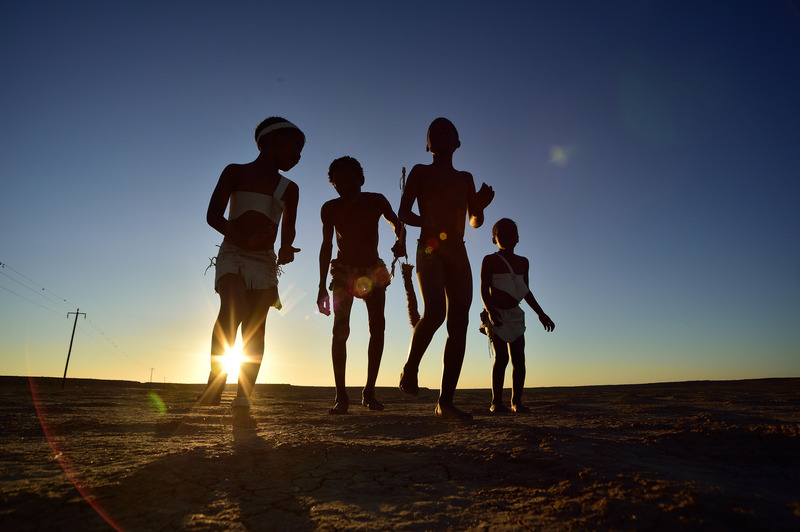 Onder Swart is the last Khoisan in the Southern Africa Exclusion Zone. He wants to return to his homeland and live a natural life with the ragtag gang of children survivors he’s collected. But the Gaians have declared it a human-free animal preserve. Their robots patrol its borders with deadly force. Onder meets Astrix, an ailing visitor from the forlorn genius gulag that is Space Station Independence. They work up a scheme to seize control of the Gaian System and free both their peoples. But the Gaians are using Onder’s epidemic-resistant DNA to complete their master plan and wipe out all humans with their worst plague yet. There are no guarantees and anything can happen. Be a part of the rabble! Sign up now to get notified of new chapters. Click here and enter your email address.